Torsten is going to produce a new album in 2019. 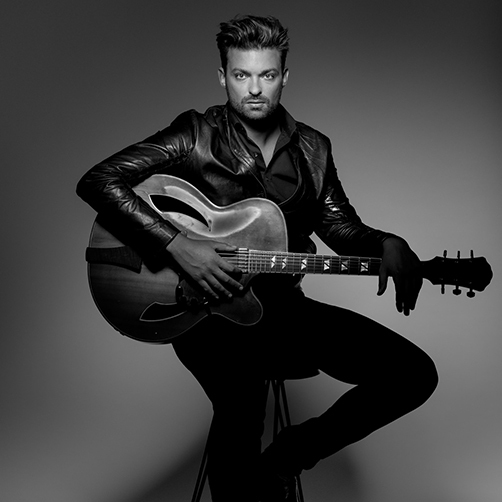 There are already a few new Tourdates available here at LIVE. We will inform you here or at Torstens social media plattforms about release dates and a full album release tour. 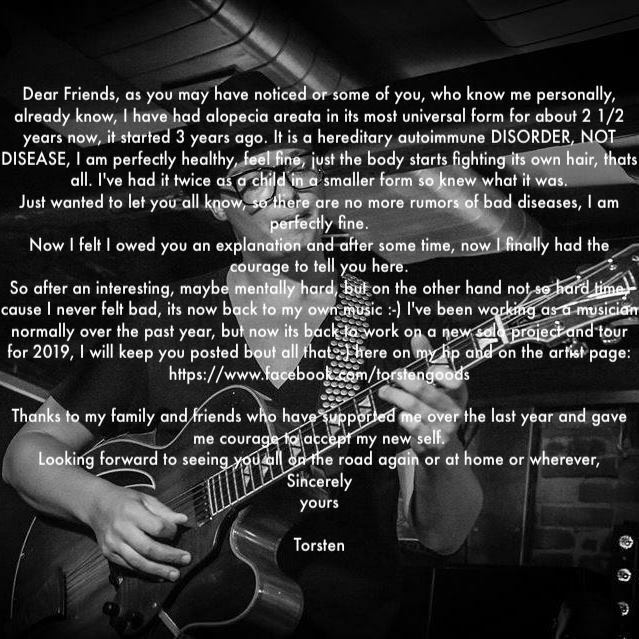 To your left you will find a short personal statement by Torsten about his autoimmune disorder. 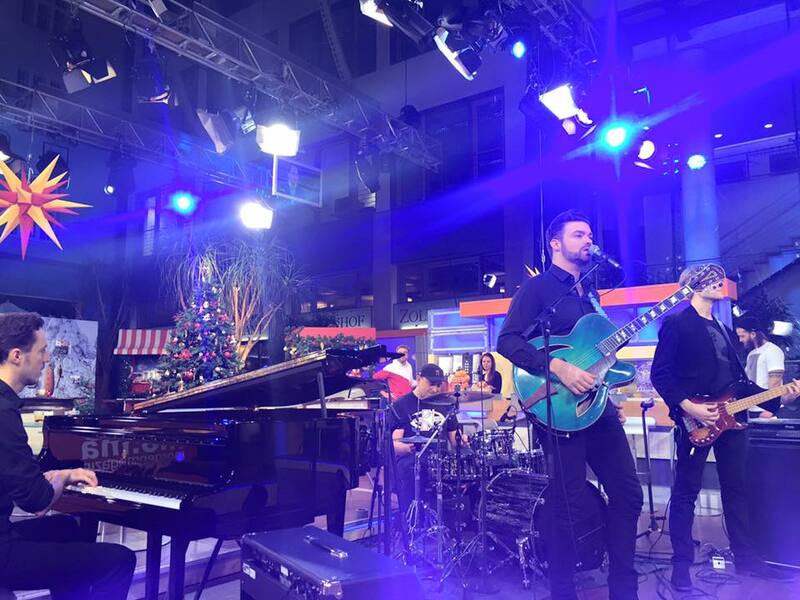 Torsten and his Band will be performing for the first time at the prestigious “ZDF Morgen Magazin” on tuesday Dec 22nd 2015. They will play “Midst Of Your Love” and “Work Song” off the new album “Thank You Baby!” and Torsten will be an interview guest. The show will air at 8 A.M on the second german channel ZDF, so turn on your TV-sets or watch it here online. 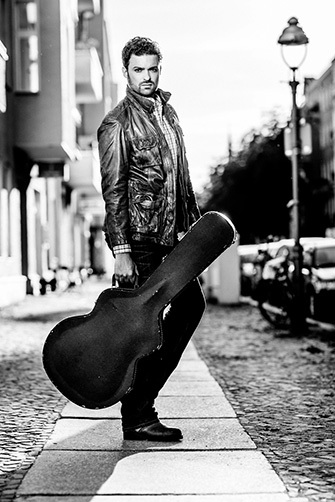 Dear Friends, Torsten and his band will be performing at the “BR Abendschau” on Monday October 26 2015. They will be playing 2 songs off the new album “Thank You Baby!” and Torsten will also be featured as an interview guest. If you are in Germany, be sure to turn on your TV-Sets, if not you can watch it online. Dear Friends, Torsten just released a brand new music video to his original compostiton “Midst Of Your Love” from the album “Thank You Baby!” to be released on September 25. 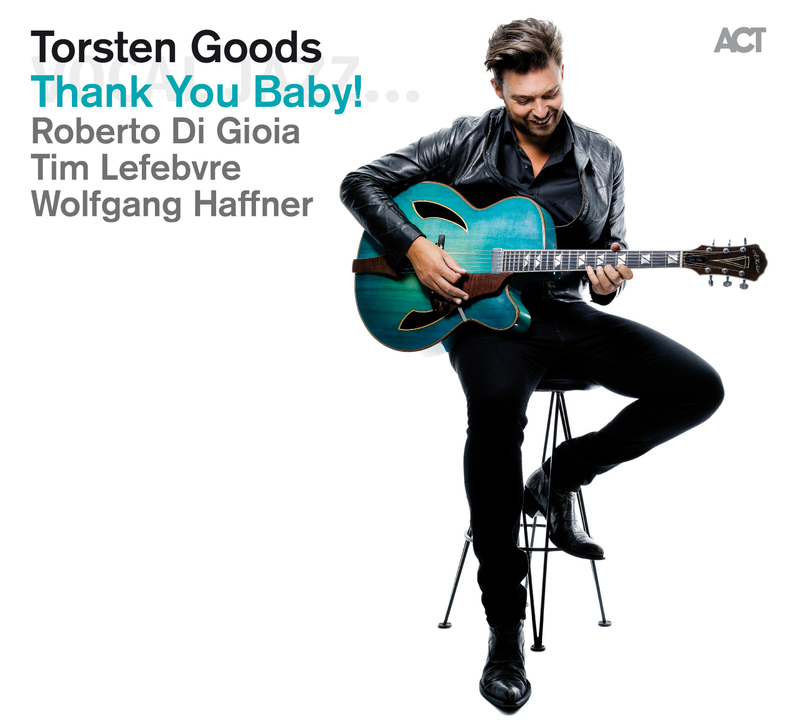 Dear Friends, Torstens new album “Thank You Baby!” will be out on September 25 2015!! It features an All-Star Line Up consisting of Jazz greats Wolfgang Haffner,Tim Lefebvre and Roberto Di Gioia!! Feel free to pre-order it here or even at your local record shop! 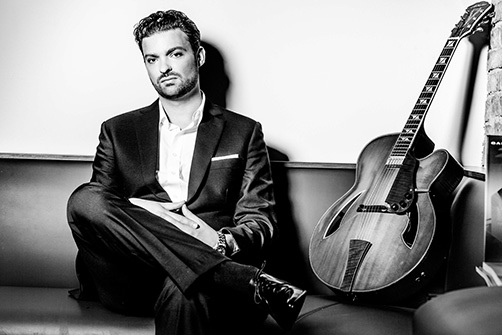 Torsten Goods is going into the studio in april to record a new album for ACT Records, featuring an All Star line up with Wofgang Haffner, Timothy Lefebvre and Roberto Di Gioia. 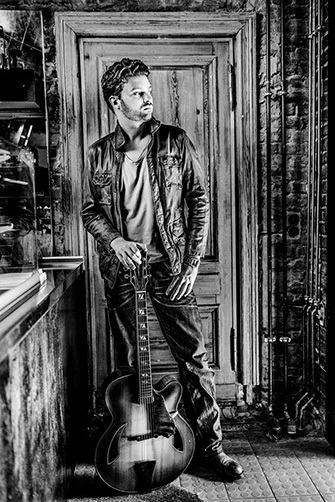 The release is planned for september, the tour will lead Torsten through Germany, Austria and Switzerland this november and december. In Spring 2016 also to other european countries. Until the tour this fall Torsten will play some festivals this summer, updated tour dates are here LIVE. 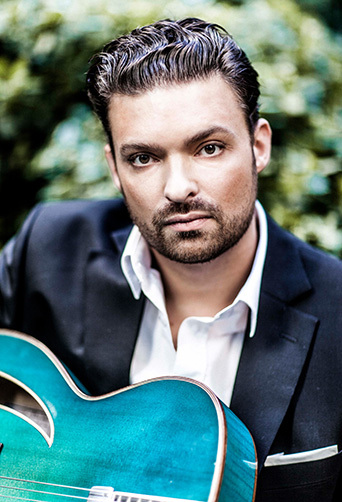 Torsten Goods received the Arts Council Award of his hometown Erlangen, Germany for his outstanding achievements in the field of culture and music in his carrier up to date. 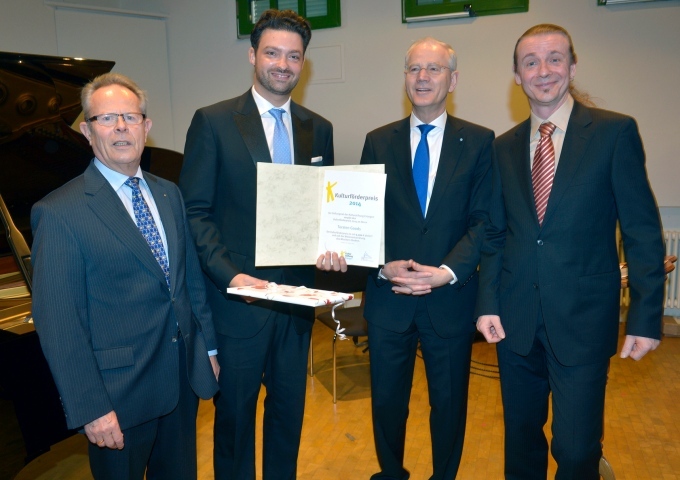 Erlangens Lord Major Siegfried Balleis, chairman of the committee, handed over the award, which consists of 5000 Euro, at a festive Act at the music institute in Erlangen, a laudatory speech was held by Veit Kutzer of the famous Rockband “J.B.O.”. Here the german article from “Erlanger Nachrichten” online. 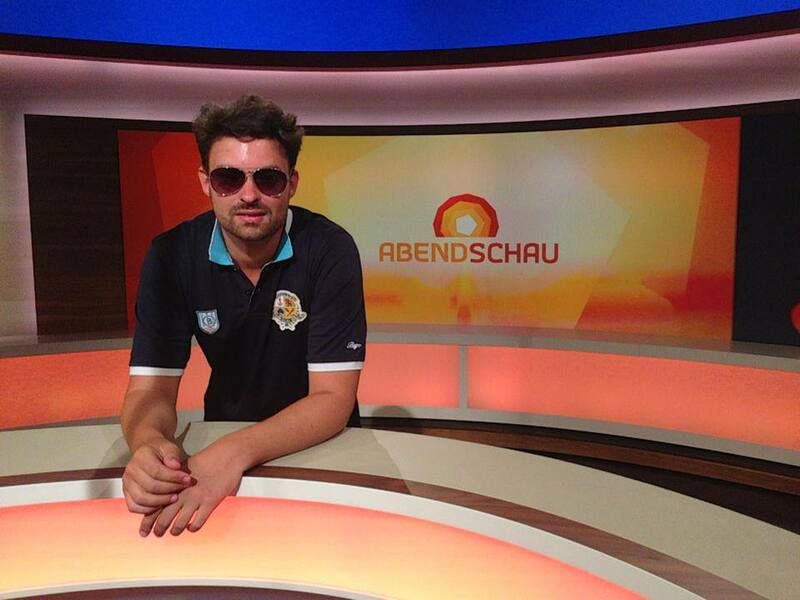 Dear Friends, Torsten and his band will be performing at the “BR Abendschau” next wednesday July 31st on German TV. 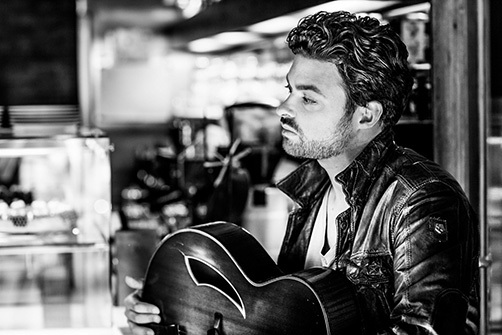 They will be playing 2 songs of the new album live and Torsten will also be featured as an interview guest. If you are in Germany, be sure to turn on your TV-Sets, if not you can watch it online. 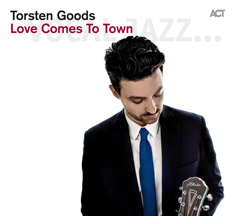 Dear Friends, Torstens new album “Love Comes To Town” will be out tomorrow on June28th!! It features an All-Star Line Up consisting of European Jazz greats such as Nils Landgren, Till Brönner, Wolfgang Haffner, Viktoria Tolstoy, Ida Sand, Magnus Lindgren, Jan Miserre, Christian von Kaphengst and Felix Lehrmann!! Feel free to order it here or even at your local record shop! 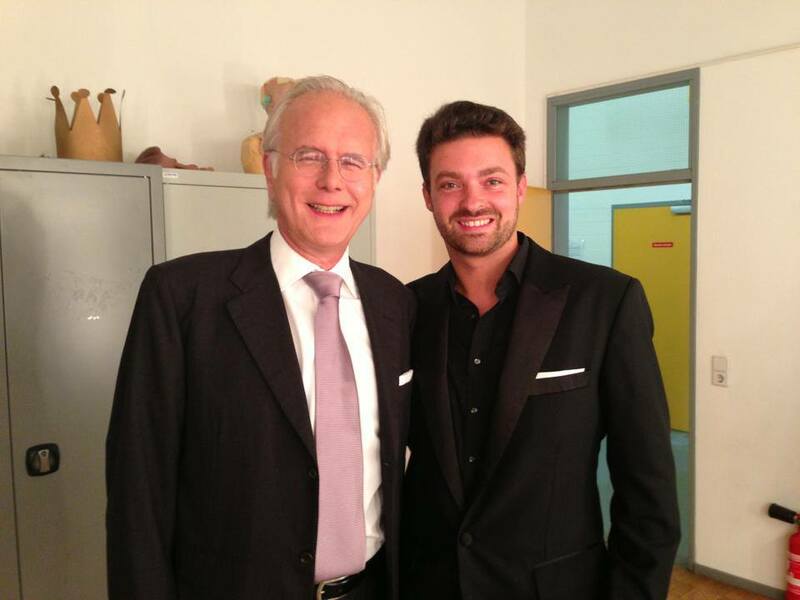 Torsten will have the honor to perform a tune and have a TV guest appearance at the renowned HARALD SCHMIDT SHOW on Sept 25th this year, be sure to sit in front of your TV-sets that night! 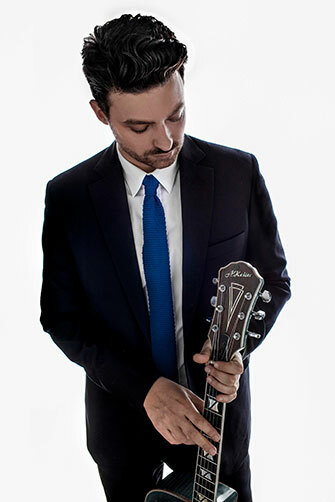 The official Tourdates for this falls “Love Comes To Town Tour 2013″ are now online here at LIVE. Be sure to get your tickets soon! 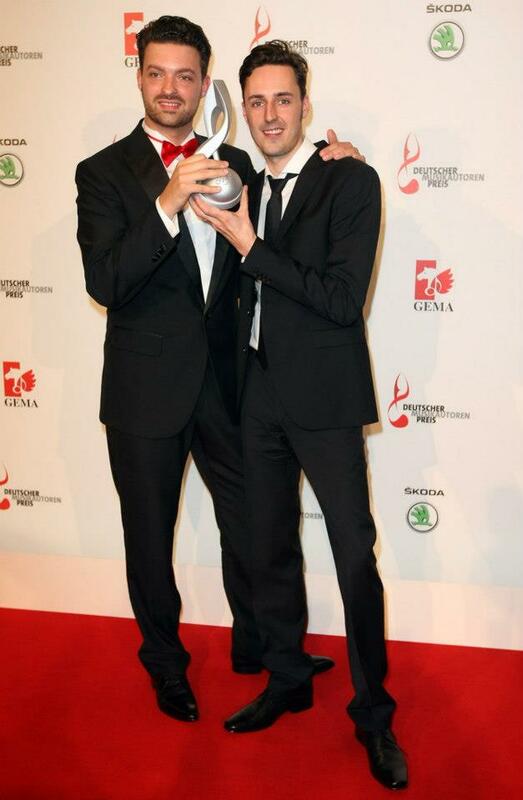 Torsten and Jan Miserre have received the famous german “Musikautorenpreis” by the GEMA in the field of Jazz at an award ceremoy at the Ritz Carlton in Berlin. They were rewarded for their work as a composing duo especially on Torstens albums. 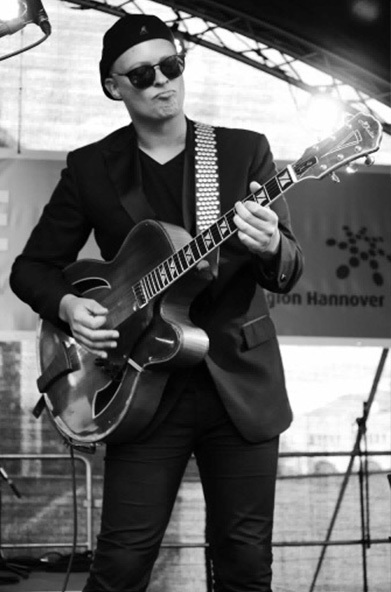 They are the only Jazzartists to have received this award this year amongst other pop and rock stars like Silbermond, Udo Jürgens and “die Toten Hosen”. You can find pictures here online. The Video has achieved more than 120.000 views on youtube in less than two WEEKS!! It has outnumbered all Torstens other videos and we are happy about the success and that people seem to like it, please do comment and share the video with your friends if you like it too! 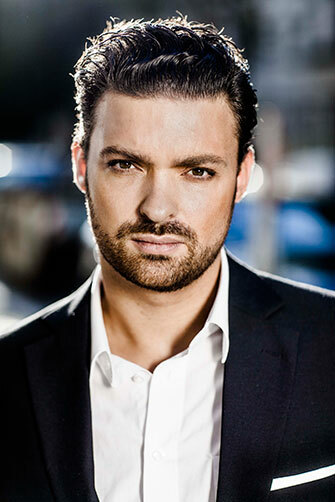 Torsten Goods was born in 1980 in Düsseldorf, the son of a German father and an Irish mother. The family moved to Erlangen, Germany, where Torsten grew up. Thanks to his mother’s well-stocked record collection, which included Irish folk songs alongside jazz greats ranging from Duke Ellington to Oscar Peterson, Goods found an early access into the world of jazz. 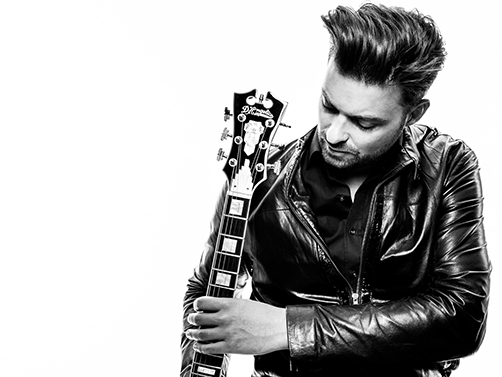 His first steps as a guitarist, however, were typically influenced by rock and pop. When he was 14 Goods began to study in earnest. At the age of 17 he found a teacher who could instruct him in the intricacies of improvised music, the acclaimed guitarist Peter O’Mara. Torsten was 17 at the time, and his talent and enthusiasm were obvious. 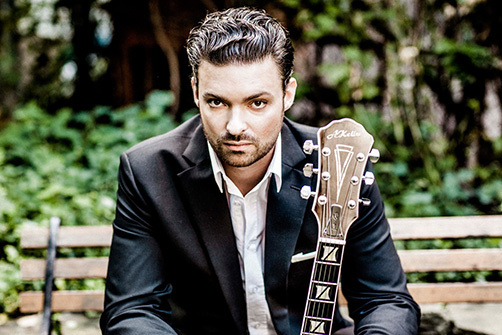 This quickly helped to get him into master classes with some of the greats of the guitar fraternity. 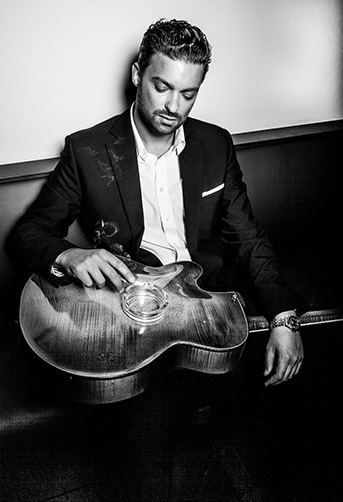 While he was still in school he attended workshops given by Jim Hall and John Scofield in New York, and took lessons with the virtuoso gypsy guitarist Bireli Lagrene in Strasbourg, France. This last experience was a major influence on his development. In 2001 as a 20 year old then still called Gutknecht travelled to New York with a stipend to study at the prestigious New York New School where he studied with Jack Wilkins and Vic Juris. 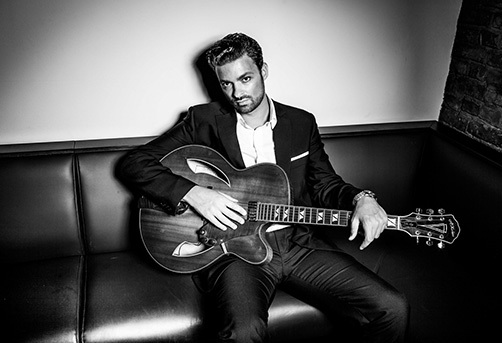 But it was even more important for Torsten to plunge into the musical life of the “Big Apple”. 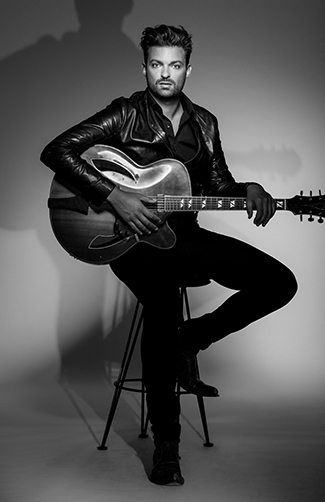 He worked with Seleno Clarke, Barbara Tucker, Reverend Run (from Run DMC), and met George Benson, a major influence who inspired Gutknecht to sing along with his playing. 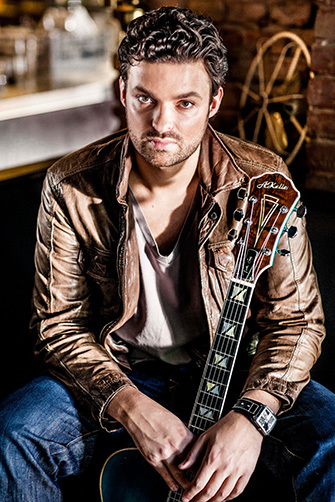 He was also able to perform with guitar legend Les Paul, who also gave him his artist name “Torsten Goods”. Before his stay in New York, Goods had been working with no less energy and determination in Germany. 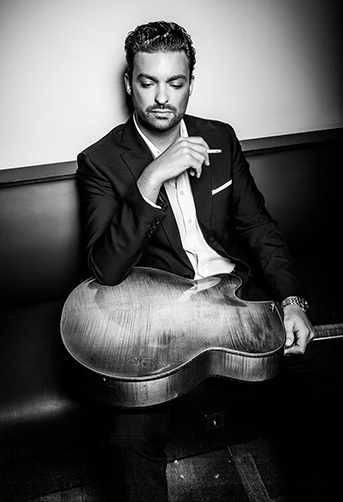 In 2000 he became a member of the German Youth Jazz Orchestra under the direction of Peter Herbolzheimer, and shortly thereafter – before his graduation – he recorded the first album under his own name, in 2001, “Manhattan Walls” (Jardis), with Tony Lakatos, Davide Petrocca, Dejan Terzic, Guido May, Jan Eschke, Andreas Kurz, and Rick Keller. 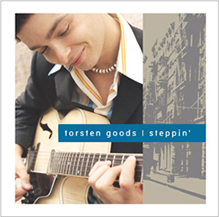 In 2004 there followed “Steppin” (Jazz4ever). 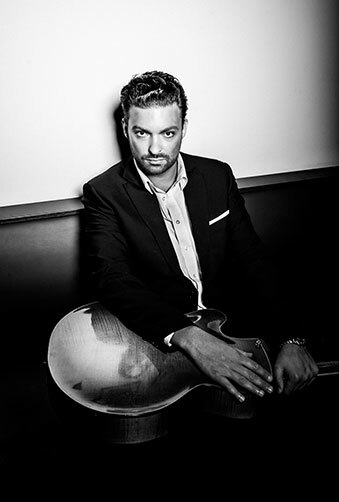 His band at that time, which consisted of Jan Miserre, Marco Kühnl, and Christoph Huber, was augmented by crack German players Olaf Polziehn, Martin Gjakonovski, Dejan Terzic, Tony Lakotos, Johannes Enders, and Lutz Häfner. 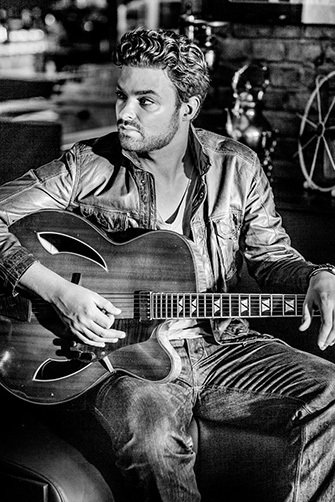 The album was nominated for the German Record Critics’ Award, and international critics acclaimed Goods as an “emerging new force in the jazz scene”. 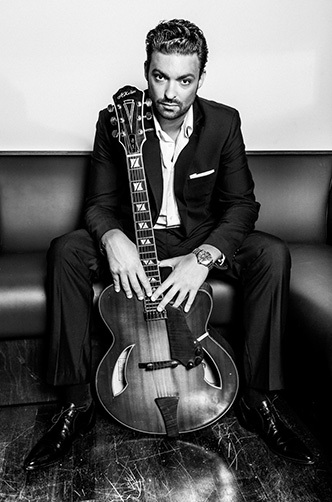 Shortly after, in 2005 Goods was the only European to be chosen by Herbie Hancock and Wayne Shorter for the final round of the “Thelonious Monk Jazz Guitar Competition” in Washington D.C. 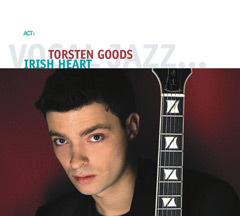 Since then Torsten Goods has been touring extensively throughout Europe, Asia, and the USA. 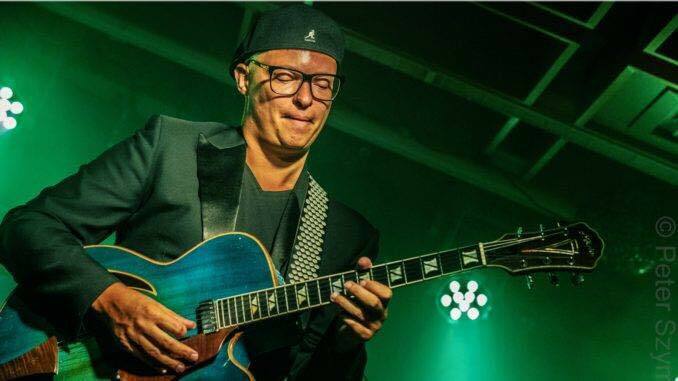 During this period he has worked with the likes of Bob James, Chris Potter, James Genus, Terri Lyne Carrington, Barbara Tucker, Dawn Tallman, Marcus Fugate, Jimmy Bruno, John Ruocco, Johannes Faber, Leszek Zadlo and Patrick Scales. 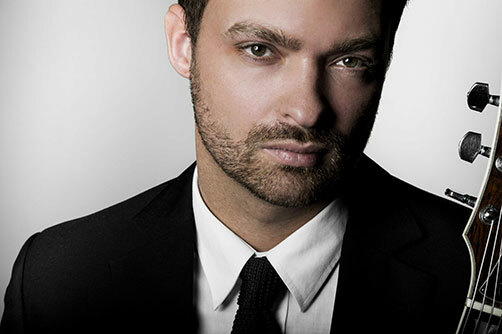 In 2006 Goods began to work exclusively as an artist for ACT. His ACT debut, Irish Heart (ACT 9714-2) on which he delves into his Irish roots, marked a decisive breakthrough: not only did it introduce him wider public, first and foremost he became recognized as a singer. 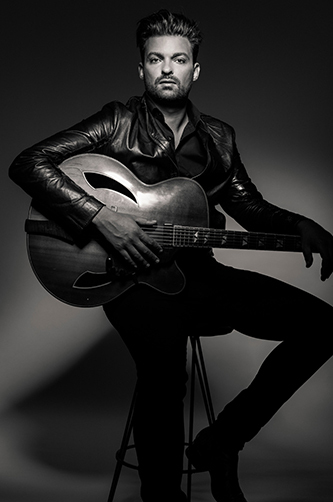 Goods is not only equipped with a virtuoso guitar technique – he also has an exceptionally sensitive and expressive singing voice that is at home with the blues as well as swing and pop. The Irish Heart tour took him through not only Germany, it also brought him invitations to some of the major European festivals such as the Paris Jazz Festival, Jazz Baltica, the Leverkusen Jazz Days, Burghausen Jazz Weeks, JazzKaar Estonia, the Pure Jazz Festival in Den Haag, the Traumzeit-Festival and Competitions in Brussels as well as the London International Jazz Competition, the Montreux Jazz Guitar Competition, and the European Guitar Award in Dresden. 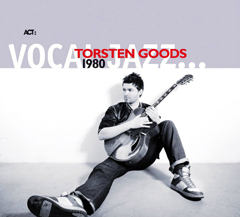 With his second ACT album, 1980 (ACT 9719-2), Goods once again substantially extends the range of his music. 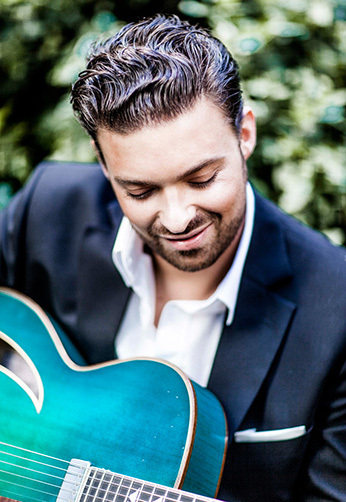 With adaptations of the works of outstanding artists from 1980 (the year Goods was born) along with his own compositions, Goods follows on the tracks of such great jazz guitarists and singers as Al Jarreau and Michael Bublé. 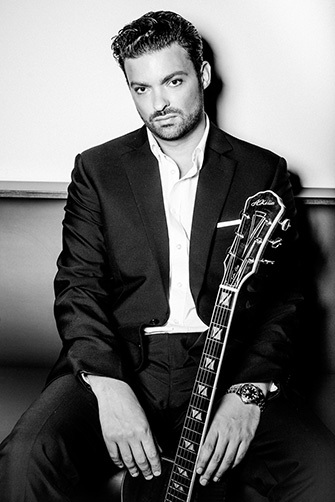 5 years after his last album “1980″, in which he took up the soundtracks of the year he was born. It has taken a while but Good(s) things often do. 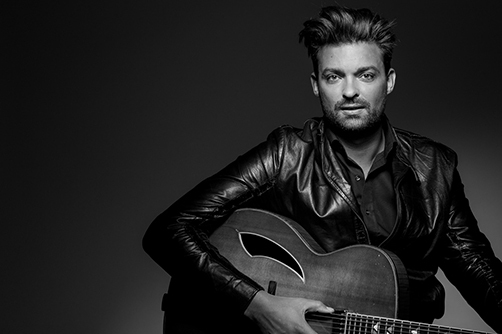 At 27, this “rising star” (“Kulturspiegel”) took some time-out from recording and decided to reexamine his fast moving career. 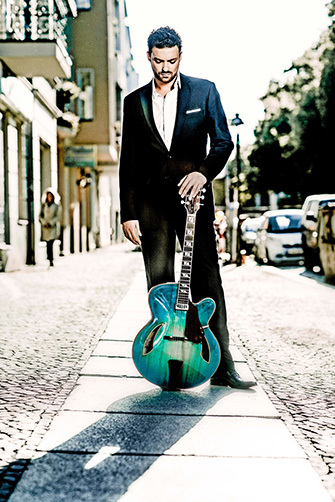 He stepped back from further album offers for a while and took a chance to make guest appearances with the German HR and SWR radio big bands, with Till Brönner’s band as well as Larry Coryell. He left jazz territory to play R&B with Narada Michael Walden and with Sarah Connor. The album immidiately entered the german media control Jazz charts on No 4. 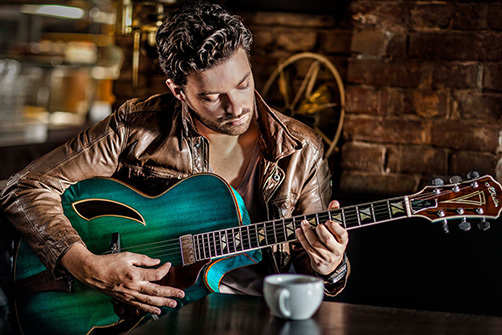 Since Fall 2012 Torsten is further teaching jazz guitar at the University of Arts (UdK Berlin) Berlin at the “Jazz Institute” besides Kurt Rosenwinkel. 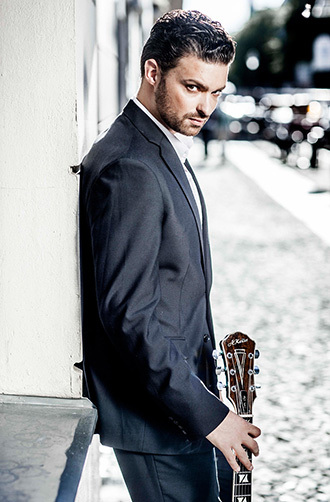 In 2013 Torsten was awarded the prestigious German Composers Award (Deutscher Musikautorenpreis) of the german publishing association GEMA and in 2014 he received the Arts Council Award of his hometown Erlangen, Germany for his outstanding achievements in the field of culture and music in his carrier up to date. 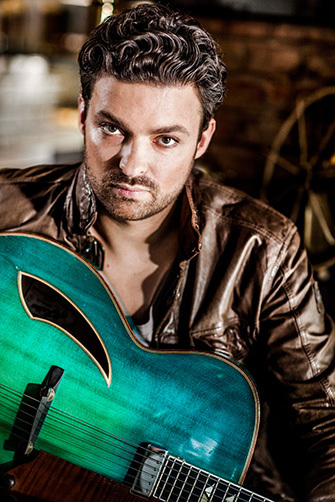 Is Torsten Goods a virtuoso guitarist “who attacks the guitar strings as nimbly as George Benson” (Die Welt), a winning singer and entertainer in the tradition of the well-known crooners such as Harry Connick Jr. or a talented songwriter? Or all of these? Find out for yourself. 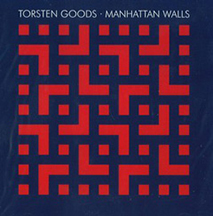 For Torsten Goods is back at last and the listening is a pleasure. Die Seiten und Inhalte unter www.bambammusic.de und weiteren Alias-Domains unterliegen dem Copyright von Bam Bam Music. Alle Rechte vorbehalten. Wenn Sie Inhalte oder Grafiken weiterverwenden wollen, kontaktieren Sie uns. Wiederverwendung ohne unsere Zustimmung ist nicht gestattet.